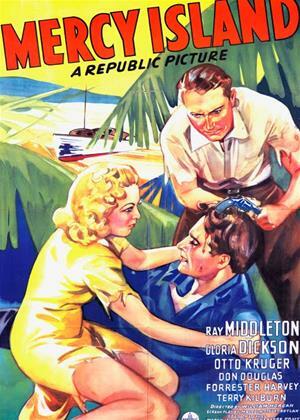 Ray Middleton, Gloria Dickson, Otto Kruger et al. A young man takes his wife and an old friend on what they believe will be a relaxing fishing trip in the Florda Keys. What they don't know is that the husband is mentally unbalanced and imagines his wife and friend are having an affair. His plans for them are interrupted when they come upon a man hiding out in the Keys, who is a doctor on the run from the law for a crime he didn't commit.